Serving the UK & Europe. 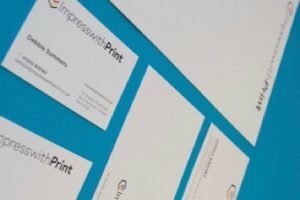 Business stationery such as printed envelopes, business cards (see ‘Select A Product’ in menu above for various types and specialist effects), letterheads, continuous stationery, integrated labels, colour brochures, digital printing etc. for delivery throughout the UK & Europe. 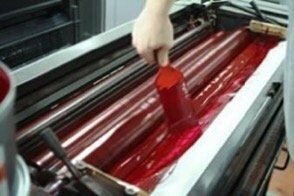 All materials used are top quality and all print jobs are produced on state of the art equipment. 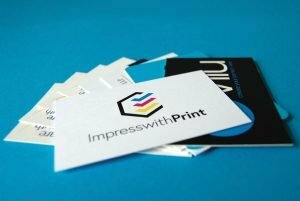 With a highly experienced design team in-house we can get your ideas swiftly and cost-effectively into print. 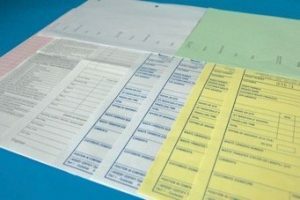 Continuous Stationery & Business Forms (multi-part sets) are one of our specialist products. We can take your ideas and produce pixel perfect forms that will work beautifully with your dot matrix printer. We can suggest ways of keeping down costs such as printing the parts that get stored in your filing cabinet in 1 colour only and leaving your brand colours only on the customer part. 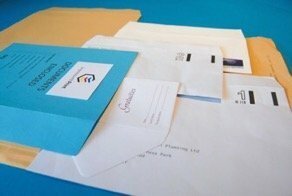 We understand the importance of colour consistency across your business stationery and marketing materials. 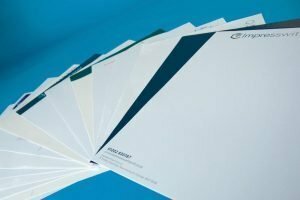 If the accuracy of your company brand colours are important to you, then please consider having your stationery produced in spot colour. Searching around the site you will find many print-related articles and tutorials covering subjects such as ‘Making the transition from web design to print design’, ‘The differences between spot and process colours’, ‘How to design a business card/letterhead/folded leaflet’ etc., and much more. We have also put together a bunch of fun Adobe Photoshop© Tutorials to get your artistic juices flowing.